Myrtle Beach Real Estate is absolutely booming this year! 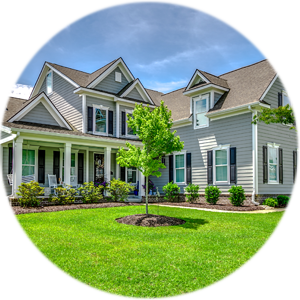 Our experts with Plantation Realty Group have extensive resources for helping you find the perfect property you have been searching for. 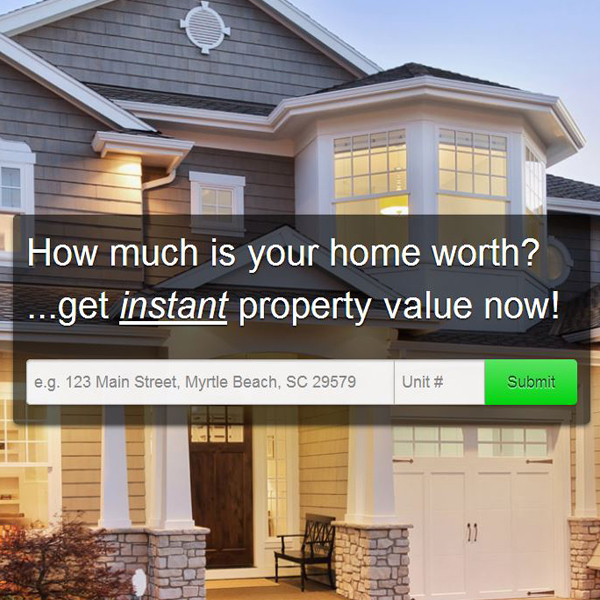 Whether it be Foreclosures, short-sales, investment properties, homes, condos or lots for sale here in Myrtle Beach, use our Advanced MLS Search to make finding your dream home easy, with just a few clicks! Myrtle Beach is a well-known area for many tourists, attracting over 18 million visitors per year! Year round the weather is phenomenal, with mild winters and warm autumns, Myrtle Beach is the perfect location for your next family destination! 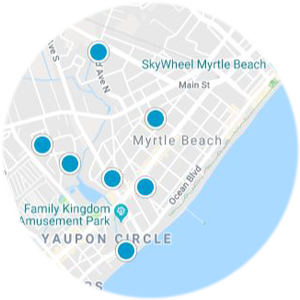 Along what is known as The Grand Strand, you will find many different local attractions and miles upon miles of beautiful beaches fully accommodated for families! Myrtle Beach is also known as “The Golf Capital of the World”, offering 100 different full Golf-courses and countless mini-golf courses fun for the entire family. With many fine restaurants, large shopping centers and endless entertainment, Myrtle Beach is a great place for that family vacation you’ve wanted to take or the perfect place for you to build your new dream home. The market of Real Estate in Myrtle Beach has changed dramatically over the past few years, and offers more opportunities than ever! Foreclosures and Short-Sales in Myrtle Beach are available, and can be a great way to get the best Real Estate deal. 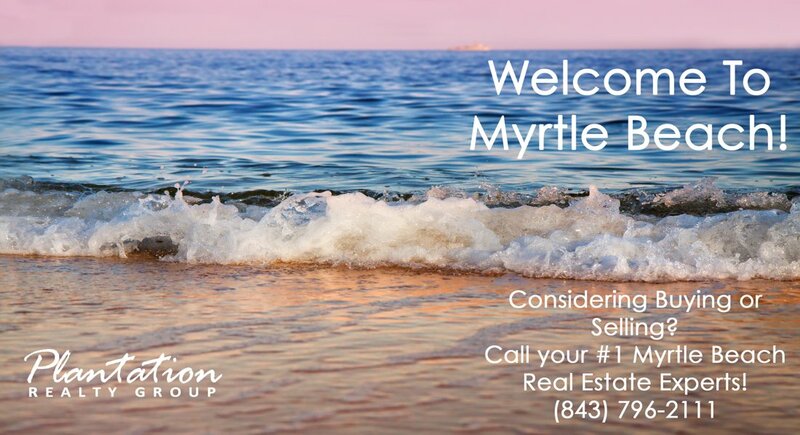 There are thousands of homes, condos, and lots for sale in Myrtle Beach offering many oceanfront, lakefront, luxury, golf course and waterway living communities! With prices at an all-time low, this is a perfect opportunity and time to start building your dream home at the lowest price available. 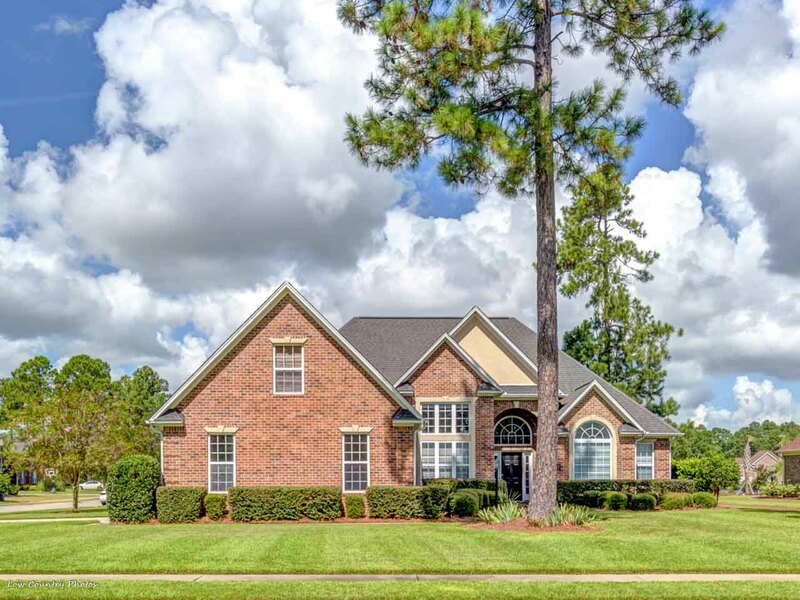 Myrtle Beach Foreclosures are abundant in today’s market and offer an exciting opportunity for buyers who would like to take advantage of the bargain prices that can be found with distressed properties. 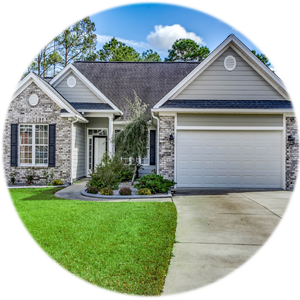 Whether you’re looking for single family homes, condos, or land, foreclosures can be found throughout the Grand Strand. When considering a foreclosure, short sale, or bank-owned property (commonly referred to as an REO) it’s more important than ever to used an experienced real estate professional. Plantation Realty Group offers agents that are knowledgeable in all aspects of distressed properties, and who are willing to get you the best deal possible. Myrtle Beach Short-Sales are abundant, but should only be attempted with the help of an experienced Realtor. When done properly, a short-sale can provide relief for the homeowner, while providing a great opportunity for a home buyer. Whether you’re buying or selling, short-sales are time consuming and often require additional paperwork. Plantation Realty Group has agents that have been doing short-sales for years, and have the knowledge and experience to help you through this challenging aspect of real estate.